These two topics are immensely important in all our SALEM-facilities. 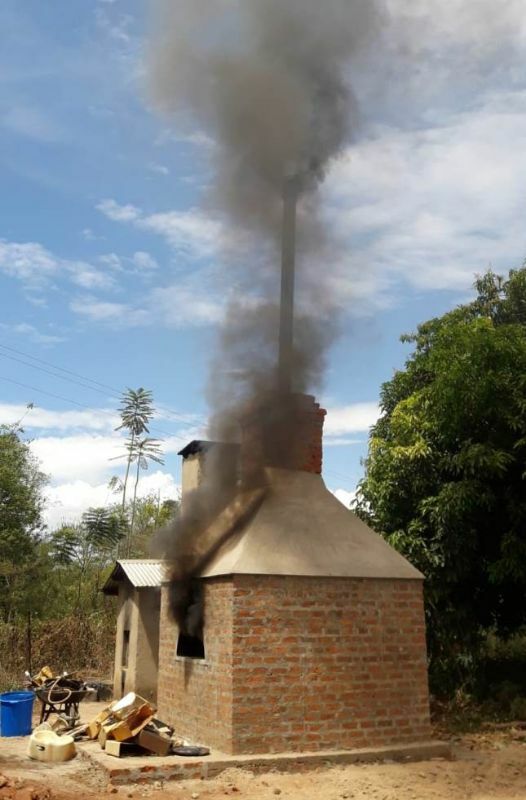 In SALEM-Uganda we have now been able to build an incinerator with the help of a generous donor. Apart from that the children of our childrens` home have been given a piece of land and are allowed to farm on it.